I am a firm believer that one of the greatest things about our country is Wall Street. 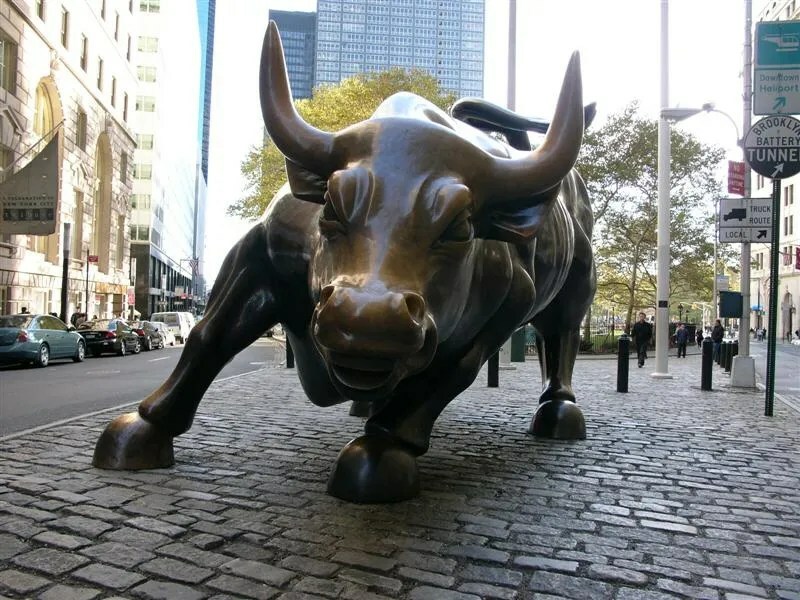 The job of Wall Street is to raise capital and put it to good uses. Yes there have been some abuses now and then, but I believe it remains one of the most important contributors to the growth and prosperity of our country. Today, the UK government’s attempt to limit the extent of European Union power to ban certain financial practices has failed in the courts. In 2012, the EU passed a law giving it the power to ban short-selling, a law challenged by the UK as a restraint of trade. The EU’s highest court rejected the case, and Britain will not be able to opt out. Britain is also challenging EU rules regarding the placement of a cap on bankers’ bonuses and the imposition of a financial transaction tax. While we do not yet know the results of those challenges, perhaps these restrictions will keep the best and brightest of Wall Street on Wall Street, and encourage immigration from what they call the City, to what we know as the real City.